The Q2 2018 shipment numbers published so far have brought good news for Samsung in India. The company regained some of the lost ground and is showing signs of market dominance again. In the premium smartphone segment (>INR 30,000 or $437), however, it seems Samsung is having a tough time in India, at least according to a report from Counterpoint Research. As per the latest data from Counterpoint Research, OnePlus reportedly surpassed Samsung to emerge as the leading premium smartphone brand in the country. Strong demand for the OnePlus 6 has helped the Chinese company register a staggering 446% YoY growth and capture 40% of the market share in the premium smartphone segment in Q2 2018. Samsung settled for the second spot with 34% market share, a drop of 25% when compared to last year. As confirmed by Samsung in its Q2 2018 earnings, Galaxy S9/S9+ sales have been slow globally, and the same applies to India as well. Even Samsung’s arch rival, Apple, had a weak quarter with market share dropping to 14% – its lowest ever in the country. The report says the premium smartphone segment in India grew by 19% YoY and 10% sequentially during the second quarter. The growth is primarily in the sub-INR 40,000 (~$583) category where OnePlus and other smaller brands have positioned their products. It shows that consumers are unwilling to pay substantially more for Samsung and Apple unless there is a strong product differentiation. While Xiaomi is going after Samsung’s volume, OnePlus is going after its profits. It is clear Chinese brands are the biggest threat to Samsung’s dominance in India. The company has done reasonably well to counter Xiaomi in the last quarter by launching new models, but that’s not a strategy Samsung can easily adopt for the premium segment. 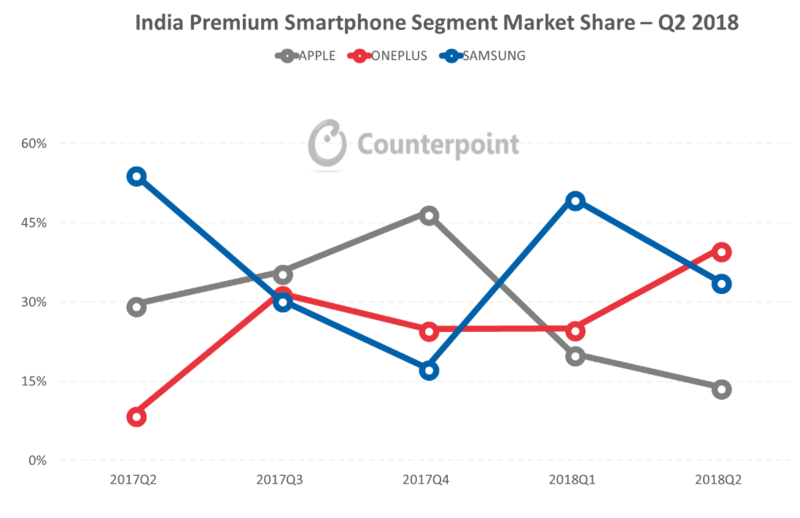 The post OnePlus surpassed Samsung to lead India’s premium smartphone segment, says Counterpoint Research appeared first on SamMobile. The post Galaxy Tab S2 updated with July 2018 security patch in Canada appeared first on SamMobile. Samsung’s earnings releases tend to offer bits and pieces of information that help us understand what the company is focusing on for the coming quarters. Its full earnings results for Q2 2018 show that revenues were down 4 percent in the quarter due to sluggish sales of smartphones and display panels. Samsung also confirmed reports that the Galaxy S9 sales have indeed been slow. Samsung’s display division was expected to take a hit in this quarter and it certainly has. There was weak demand for flexible OLED panels while shipments and prices for LCD panels also declined. The company is now relying on newer products such as foldable displays to drive growth for this crucial division. Samsung was expected to bring in around $22 billion in revenue when it was selected as the sole supplier of OLED panels to Apple for the iPhone X. Amid reports that Apple had cut its sales target for the flagship device, it was reported that Samsung had overestimated demand for OLED displays. The company was said to be taking a step back to re-evaluate its investments in OLED production as it seemed to have overestimated demand from Chinese manufacturers as well. Most Chinese OEMs have stuck with LCD panels because of cost benefits and haven’t made the switch to OLED. 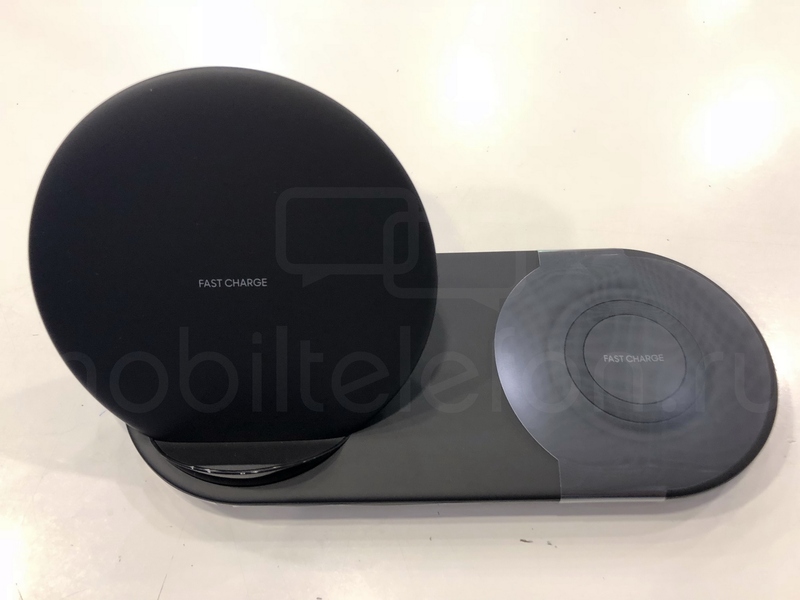 Despite improved factory utilization for rigid products, Samsung says that demand for flexible OLED products “from major customers” remained slow. This had a negative impact on the company’s revenues. It didn’t help that shipments and the average panel price for LCD products also declined during this period. Samsung expects better performance from its display division in the second half of this year, though. It predicts that OLED sales will rebound on recovering demand for flexible displays. It will enhance technological and price competitiveness to actively address customer demand. It pledges to reinforce its competencies in new products such as foldable displays. Samsung is expected to start mass producing its foldable OLED displays in the second half of this year. They will first be supplied to the company’s mobile division which is said to launch Samsung’s first foldable smartphone early next year. It’s only after that might the display division start thinking about supplying the foldable OLED display to other manufacturers. The post Samsung seeks to drive growth with foldable displays appeared first on SamMobile. When the Galaxy S9 was announced earlier this year, Samsung said that it expected the new flagship to outperform the Galaxy S8. Reports to the contrary soon started trickling in. 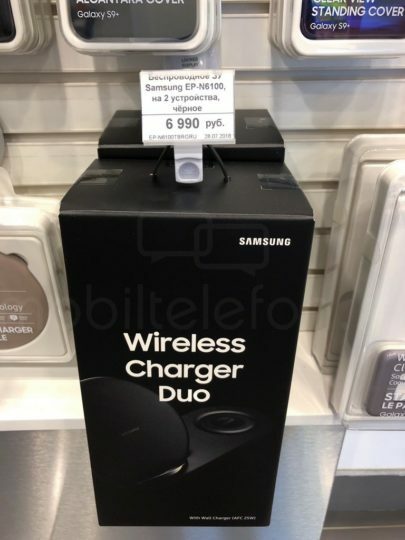 They claimed that the Galaxy S9 sales were slow. Customers in Samsung’s home country of South Korea were said to be particularly uninterested as the Galaxy S9 and Galaxy S9+ reportedly hit record lows. A recent report claimed that it’s the first time in the history of the Galaxy S series that Q2 sales are lower than Q1. All market reports pointed to an acute underperformance by the flagship duo. Some have even claimed that it’s Samsung’s worst-selling Galaxy S flagship since the Galaxy S3 which came out in 2012. Samsung had hinted at this much in its earnings guidance for Q2 2018. The company released its full earnings for the quarter today and confirmed that the Galaxy S9 sales have been below expectations. Samsung’s earnings for the second quarter of this year are down 4 percent compared to a year earlier. The company blamed this on multiple factors including “slow sales of the Galaxy S9.” It mentions the stagnant high-end smartphone market as one of the reasons for the underperformance of this year’s flagship. Samsung doesn’t reveal sales numbers for its smartphones in the earnings reports. It does mention that aside from the overall sluggish smartphone market, increased competition is also the cause of its smartphone shipments and revenues declining quarter-over-quarter. It mentions the slow sales of the flagship duo once again in addition to the phasing out of older low-end models for the decline in revenues. The company’s mobile division posted 24 trillion won or $21.4 billion in revenue for the quarter with an operating profit of 2.67 trillion won or $2.38 billion. It’s a considerable decline from the 30.1 trillion won or $27 billion in revenue and the 7.59 trillion won or $6.8 billion in profit that the division posted during the same period last year. The Galaxy S8 was actually the world’s best-selling Android smartphone in Q2 last year. 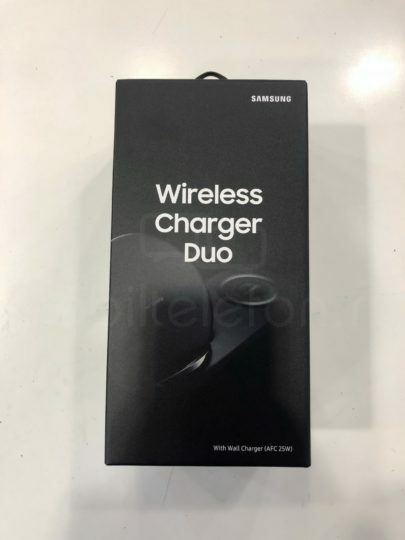 One of the reasons why customers haven’t been that interested in the new flagship duo is that they’re not significantly different from their predecessors. 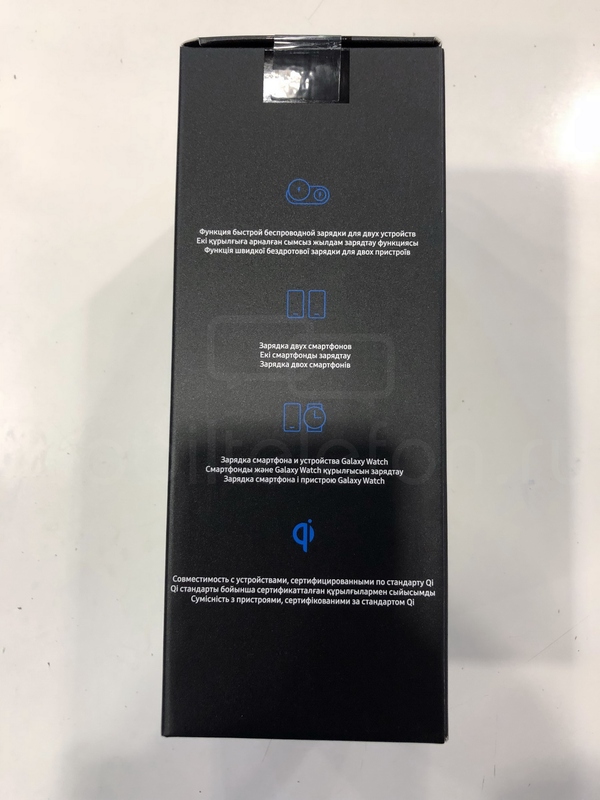 Many customers who purchased the Galaxy S8 saw little reason to upgrade and with competition in the high-end segment heating up, it’s evident that the Galaxy S9 has been unable to generate the kind of response that Samsung was hoping for. The post Samsung confirms Galaxy S9 sales have been slow this past quarter appeared first on SamMobile. Samsung has posted record profits in every quarter over the past year but it was expected that the momentum would be slowing down by the second quarter of this year. Many analysts had predicted that the company’s record profit run would be nearing an end by Q2 2018. The company’s own earnings guidance for the quarter suggested as much. The company released its official Q2 2018 earnings results today and they show that the record profit run is indeed losing momentum. Overall revenues are down 4 percent compared to the same period last year. The earnings result is in line with the guidance that Samsung issued earlier this month. It posted 58.48 trillion won or about $52 billion in revenue compared to 61 trillion won or $54.7 billion in the same period last year, a 4 percent dip. Samsung’s quarterly operating profit came in at 14.87 trillion won or $13.3 billion which represents a 6 percent increase compared to Q2 2017. Samsung posted an operating profit of 15.64 trillion won or $14.49 billion in Q1 2018. Q2 2018 is thus Samsung’s slowest quarterly profit growth in over a year. The company puts the decline in revenues on softer sales of smartphones and display panels. Demand for memory chips remained robust. It’s a market that Samsung dominates but that wasn’t enough to prevent revenues from dipping this past quarter. The memory business did make a significant contribution to the higher operating profit. The semiconductor business remains Samsung’s cash cow. It saw consistent demand for DRAM chips and NAND flash memory amid a decline in NAND prices. The display business remained under pressure this past quarter due to weak demand for flexible OLED panels with shipments and prices for LCD panels dipping as well. The Consumer Electronics Division’s profits were lifted due to stronger sales of premium TVs such as the QLED models due to seasonality brought on by the global football event. Samsung expects demand for its memory chip products to remain strong going forward. Flexible OLED shipments may rise as well. The post Samsung’s Q2 2018 earnings show its record profit run is ending appeared first on SamMobile. The post Live images of Samsung’s Wireless Charger Duo leaked online appeared first on SamMobile. 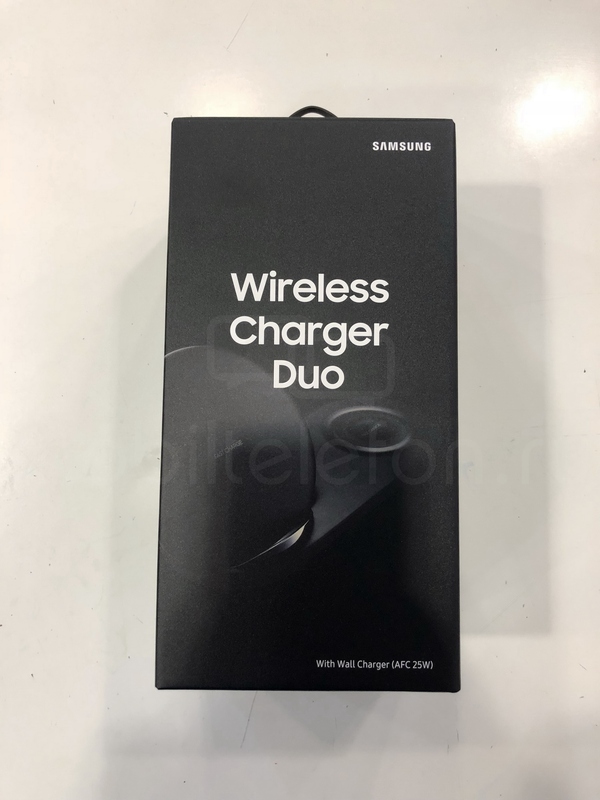 The post Galaxy Watch certified by yet another regulatory authority appeared first on SamMobile. The Nova 3 and the P20 Pro are incredibly close in terms of hardware save for the display, the battery and that amazing camera system on the P20 Pro. But the P20 Pro costs twice the money, which makes the Nova 3 look like a steal. But do specifications tell the complete story? And how does it compare against the OnePlus 6? Let's find out. The post Galaxy Note 9 and Android 9.0 P update: How long will we have to wait? appeared first on SamMobile. Samsung’s Galaxy A series may not offer the best value for money, but they are compelling midrange smartphones for people who don’t place too much emphasis on specs. The company has already launched the Galaxy A8, A8+, A6, and A6+ in the A series lineup this year. It appears there may be more A series models in development. 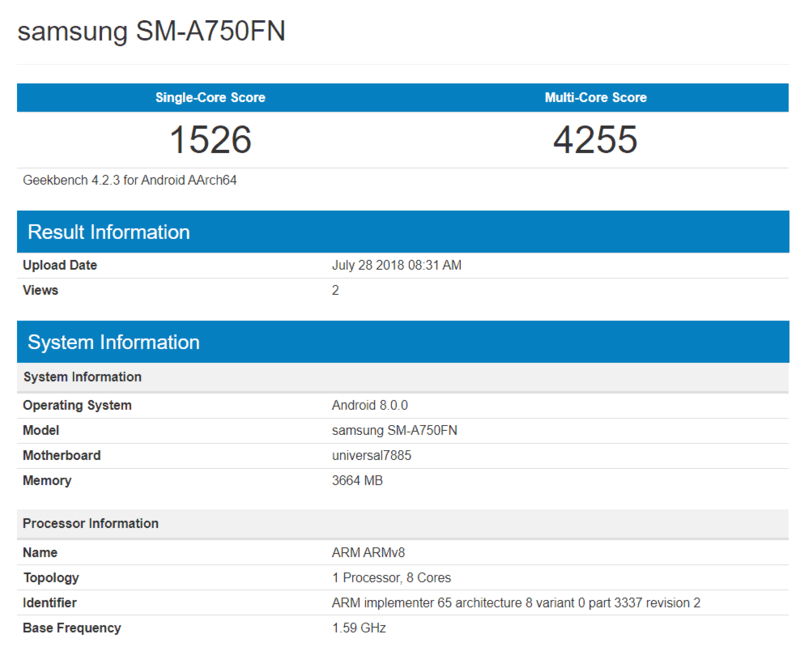 A new Samsung smartphone with the model number SM-A750FN has surfaced on the Geekbench website. 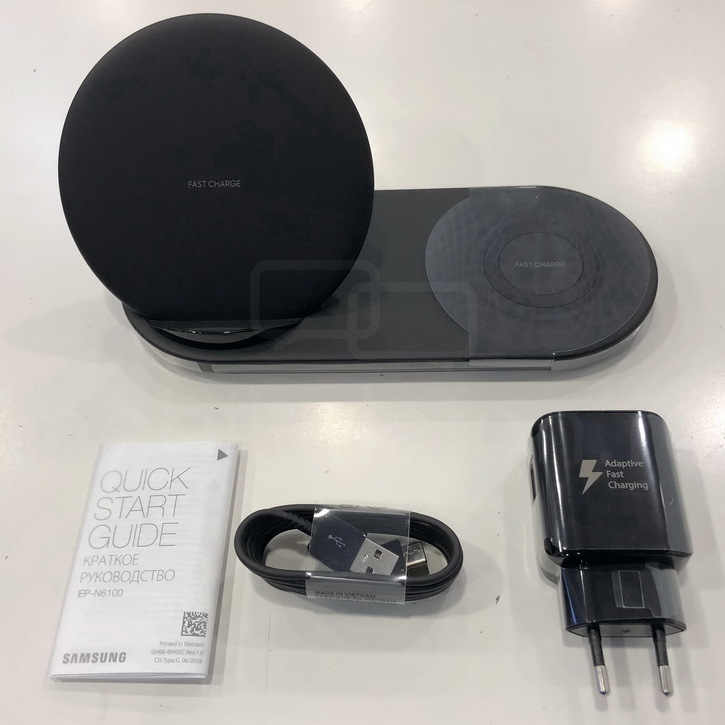 This is the first time we have come across this device, and we don’t know what name it will carry if and when it is launched. However, based on the model number, we can guess this will be a new offering in the Galaxy A lineup and could be one of the rumored new Galaxy A models we reported about recently. As per the Geekbench result, the mysterious device has 4 GB of RAM, runs Android 8.0, and is powered by an Exynos 7885 SoC clocked at 1.6 GHz. The specs are similar to the current Galaxy A8/A8+, which gives the impression it will probably target the upper midrange segment. While it is too early to talk about availability, there is information pointing towards a European variant in development. Nothing else is known about this new device currently. Often, it takes months for a smartphone to go on sale after appearing on a benchmarking website for the first time. Also, since all of this device information is derived from a benchmark listing which can be easily faked, it is wise to be skeptical about it until further leaks pop up online. 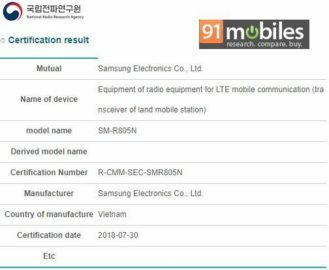 The post Samsung may be working on a new Galaxy A model with Exynos 7885 SoC inside appeared first on SamMobile. Samsung is all set to launch a new device in the Galaxy On series of smartphones in India this week. The Galaxy On8 will be the online-only variant of the Galaxy J8, allowing Samsung to sell it at a slightly lower price. According to Business Insider, the phone will be available exclusively from Flipkart for nearly ₹18,000, around ₹1,000 less than the Galaxy J8. The Galaxy On8’s specs aren’t expected to be different from the Galaxy J8. It will have an octa-core Snapdragon chipset (the Snapdragon 450) along with 4GB of RAM and 64GB of expandable storage, same as the J8. Other Galaxy On8 specs should include a dual rear camera (16-megapixel and 5-megapixel sensors), a 16-megapixel front camera, a 3,500 mAh battery, a rear-mounted fingerprint sensor, and Android 8.0 Oreo. Of course, the 6-inch HD+ Super AMOLED Infinity display will come along for the ride as well. The Galaxy On8 will follow the Galaxy On6, which was recently released in India as the online-only variant of the Galaxy J6. The Galaxy J6 and Galaxy J8 have sold more than two million units in India since they were launched, and the On6 and On8 should further help sales thanks to the lower prices. 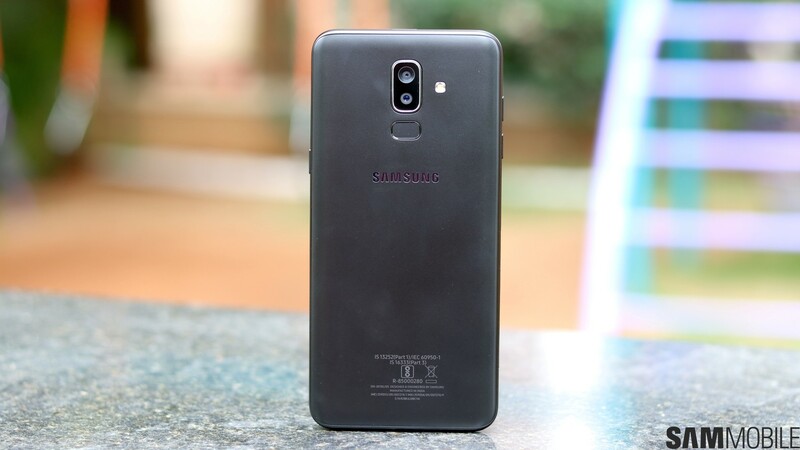 The post Samsung Galaxy On8 launching in India this week as online-only Galaxy J8 variant appeared first on SamMobile. If recent reports are believed, Samsung is now willing to spend a bit more on hardware for its premium mid-range smartphones in a bid to gain more market share. The company hasn’t launched a smartphone with a triple-camera at the back so far. The Galaxy S10 has been rumored to be the first Samsung smartphone with this advanced camera system but if a new report is believed, Samsung might introduce its triple-camera system on the Galaxy A (2019) series first. One of the other rumors we have been hearing about the Galaxy S10 is that it may be the company’s first smartphone with an in-display fingerprint sensor. That may not be the case if a recent report out of South Korea is believed. It claimed that the in-display fingerprint sensor technology will actually debut with some models of the Galaxy A (2019) series. The latest report claims that Samsung is looking to add features like the triple-camera and in-display fingerprint sensor to its Galaxy A lineup before they’re fully adopted for the flagship Galaxy S series. The global hardware development team that works on smartphones other than the Galaxy S and Galaxy Note flagships has reportedly started researching for adding these key features to the next Galaxy A series. One of the features they’re said to be considering is the “super-wide angle” triple-camera system that’s expected to be present on the Galaxy S10 as well. While the Galaxy S10 may feature an ultrasonic in-display fingerprint sensor, Samsung is reportedly considering a cheaper optical display-based fingerprint sensor for the Galaxy A (2019) series. It’s not common for Samsung to work on major features like these at the same time for its high-end and mid-range lineups at the same time. However, Samsung is said to be renewing its focus on budget devices as sales come under pressure in the high-end segment. Samsung has traditionally released the new Galaxy A handsets a couple of months before the new Galaxy S flagship. If the company doesn’t delay the Galaxy A (2019) launch next year then it’s quite possible that the Galaxy S10 may not be the first Samsung smartphone with an in-display fingerprint sensor or a triple-camera system. The post Triple-cameras are reportedly coming to the Galaxy A (2019) series appeared first on SamMobile.